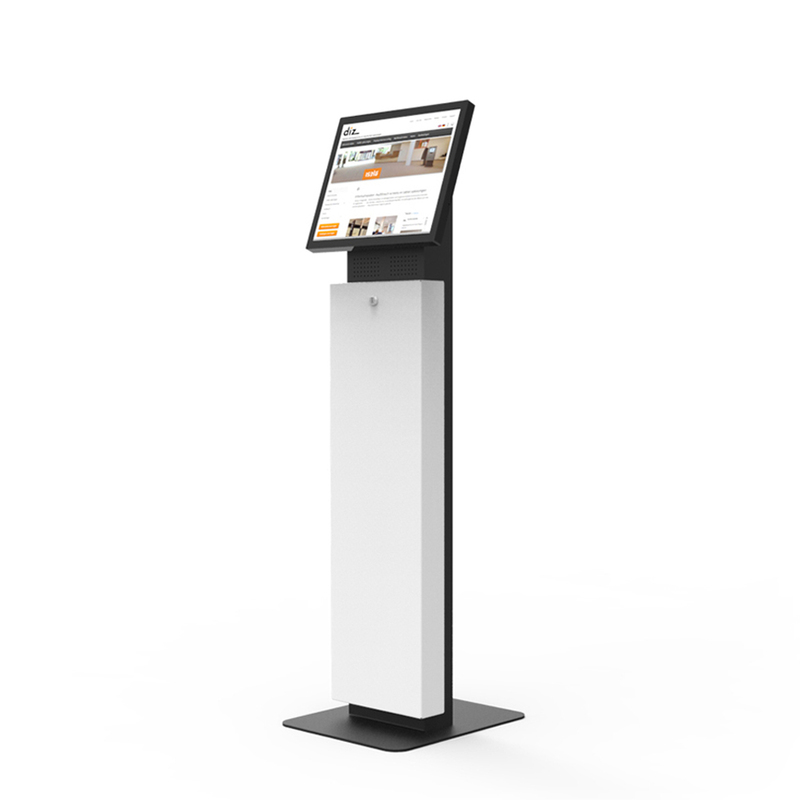 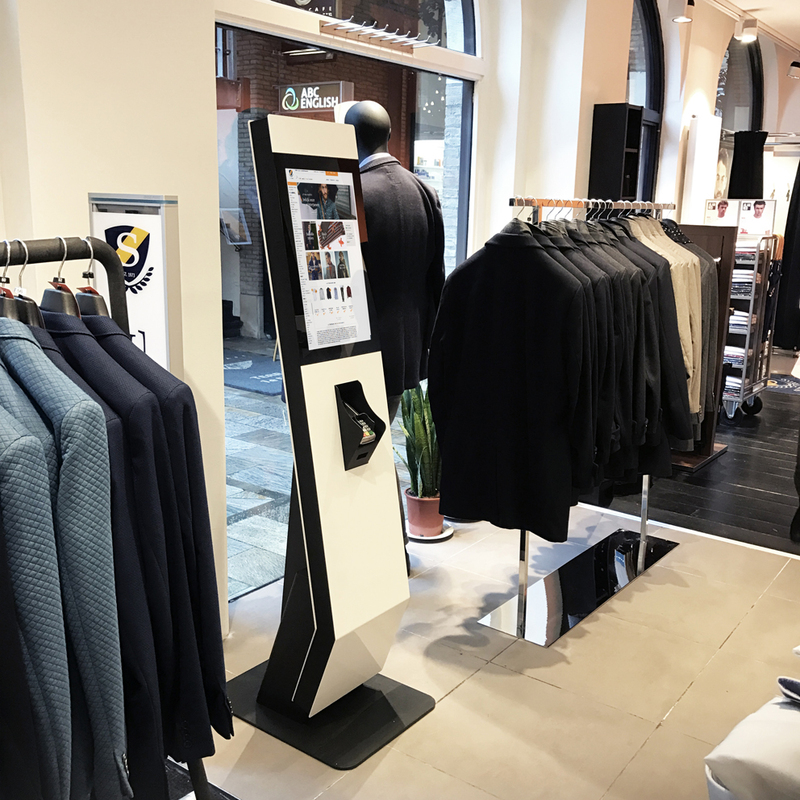 This elegant self-service kiosk has a modern look, and is supplied with an integrated edge-to-edge projective capacitive multi-touchscreen. 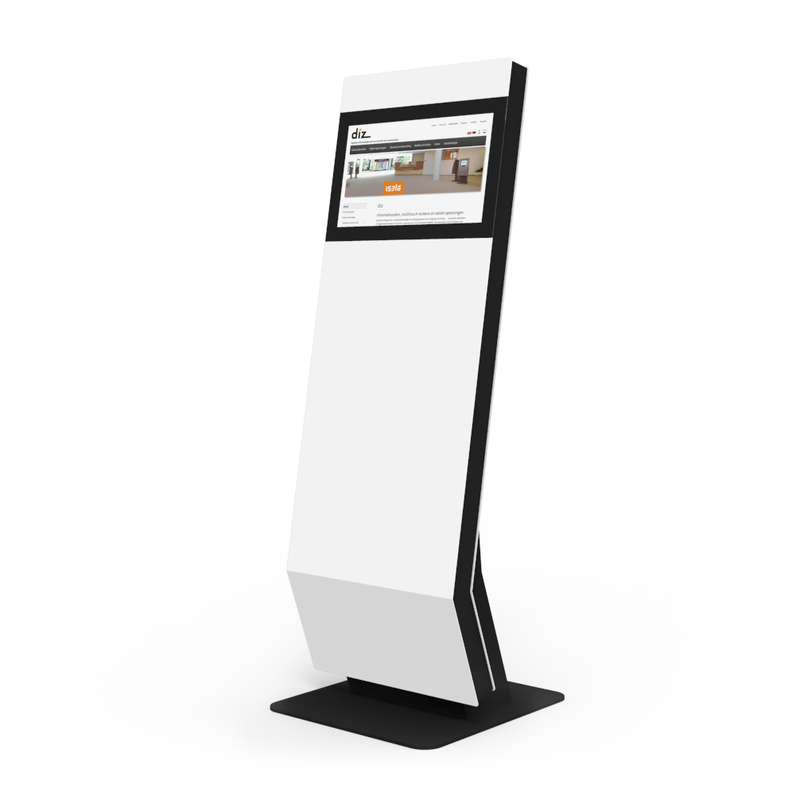 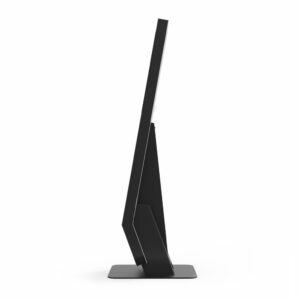 This striking kiosk has a lockable hardware compartment that can house a compact Android or Windows PC. 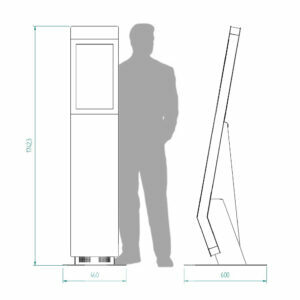 Various other built-in components are also possible, such as a barcode scanner, RFID reader and speakers. With this unique and high-pitched design, the user can obtain all information in a very attractive and user-friendly way. 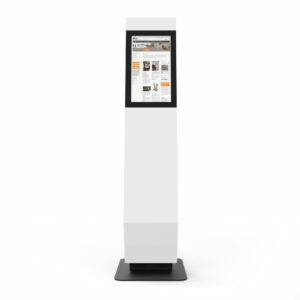 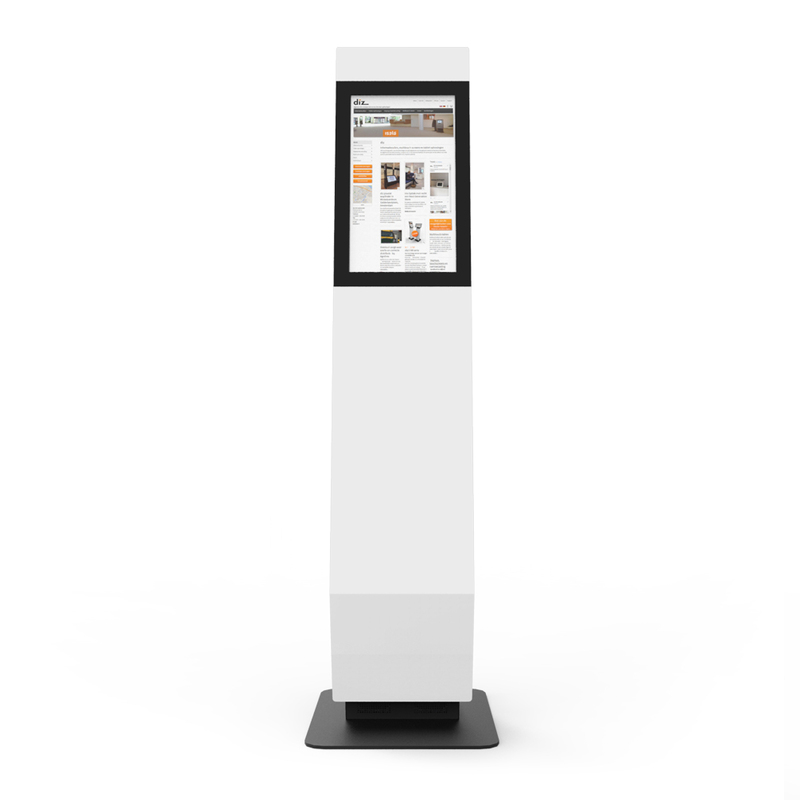 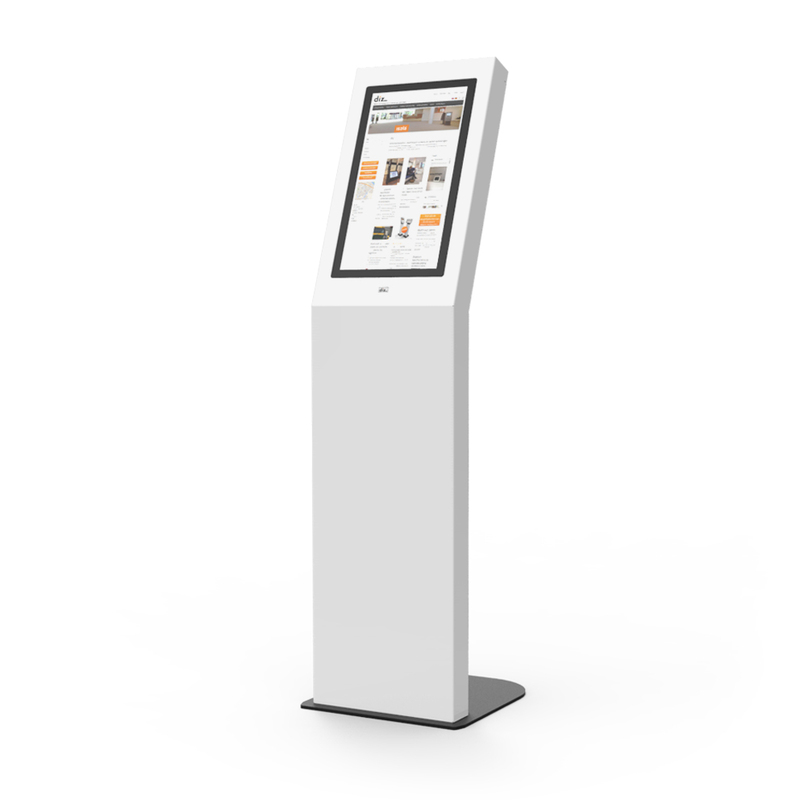 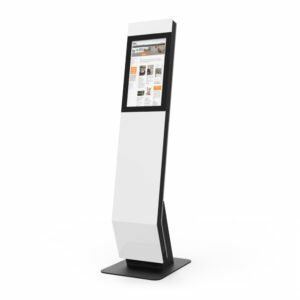 Are you looking for an elegant and striking kiosk with an impressive multi-touch display and all the latest technology? 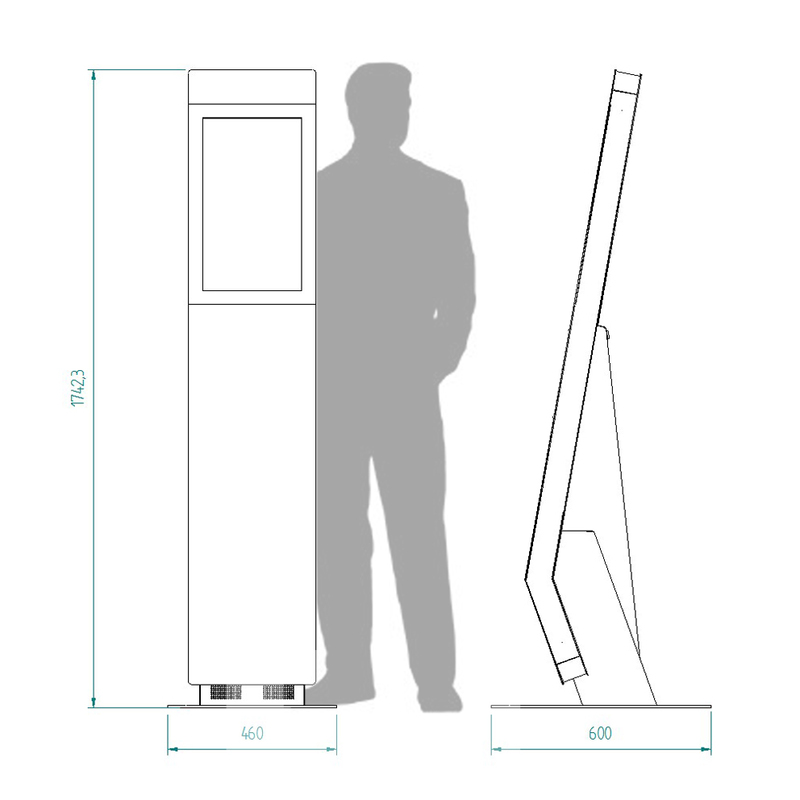 If so, the diz2422 is the right choice for you.